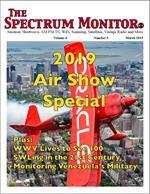 SUBSCRIBER UPDATE : A link to the April 2019 issue was sent March 28, 2019. 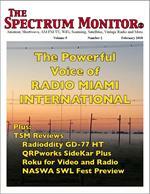 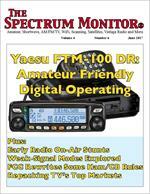 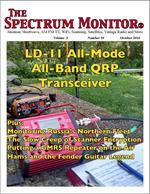 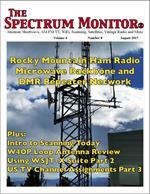 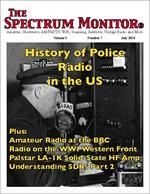 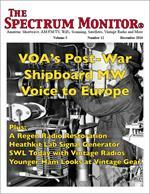 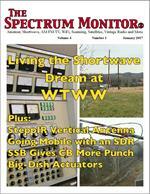 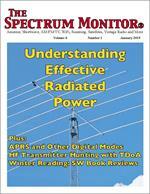 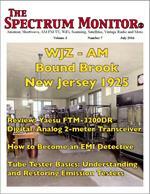 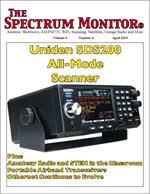 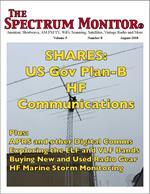 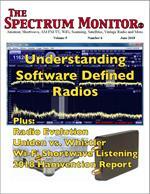 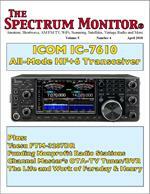 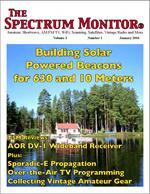 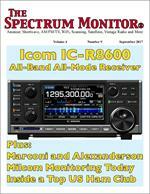 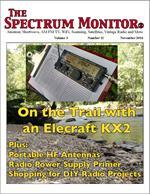 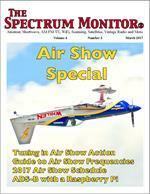 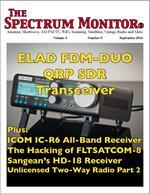 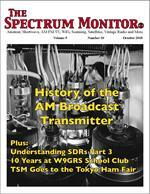 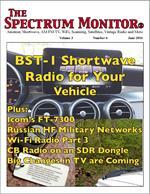 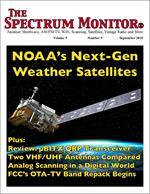 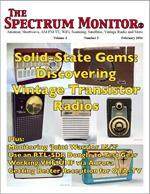 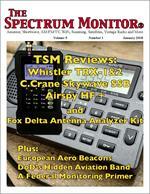 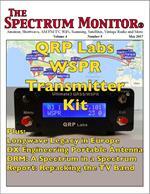 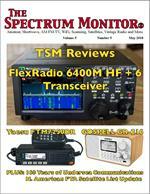 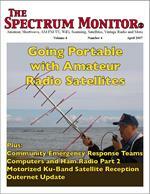 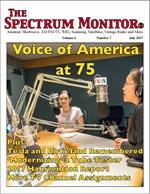 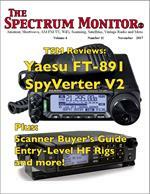 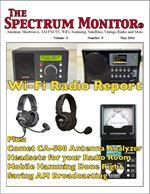 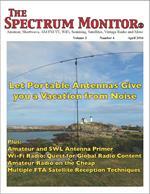 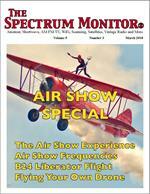 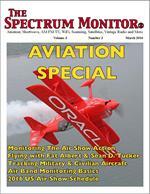 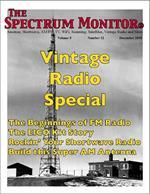 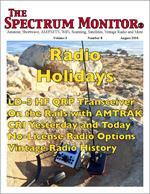 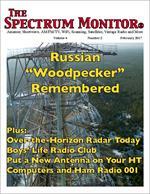 The Spectrum Monitor is available only in PDF format and can be read on any device capable of opening a PDF file. 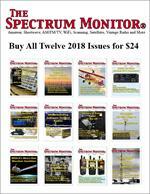 You can subscribe by clicking on "Sign up for 2019." 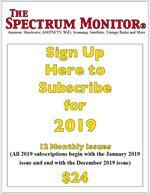 All 2019 subscriptions begin with the January 2019 issue and end with the December 2019 issue. 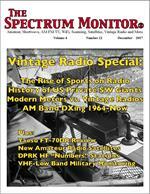 You can buy any of the previous years by clicking on any one of those years in the left hand column. 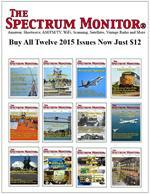 Individual issues are available below for $3 each. 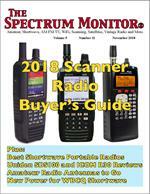 MasterCard™, VISA™, Discover™ and PayPal™ are accepted. 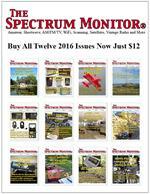 We want you to be entirely satisfied with your subscription. 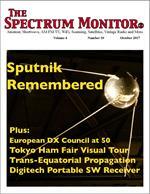 If you are not, email editor@thespectrummonitor.com and the unused portion of your subscription will be refunded in the manner in which it was purchased. 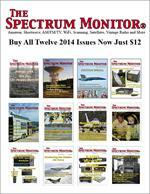 If you buy a single issue and decide you want to buy an annual subscription, the single copy price will be refunded. 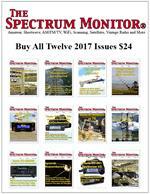 A complete index for all columns and articles for each year are found by clicking on each year in the lefthand column. 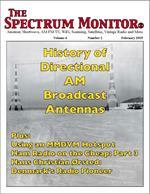 The table of contents for each issue may be found by clicking "more info" under each individual month.